America has more than its share of sports to choose from, but only one can claim to be the nation’s signature game – baseball. This sport, which also has the honor as the only athletic competition to earn the Ken Burns treatment, has been dominating the American landscape since before the Civil War. It was the first sport to be organized into a professional league—Major League Baseball -- and has inspired deeply rooted regional rivalries and divided cities. So, find baseball tickets for regular season outings, the All Star game and even the World Series to become part of the tradition. 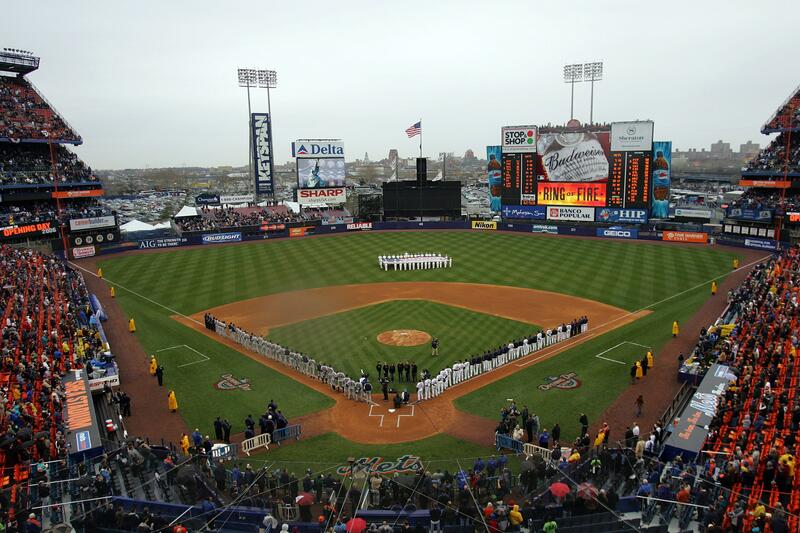 While we are proud to offer our customers an industry-leading selection of baseball tickets at competitive prices, we are equally committed to providing extensive baseball information such as game schedules, stadium seating charts, ballpark directions, and the team history for every franchise in Major League Baseball. If you would like to attend a baseball game to see MLB action live, or to view game schedules & team information, CoastToCoastTickets.com is your source. Just click any event or team below to find baseball information or buy MLB tickets. For decades, baseball has held its place as America’s official past-time and has been loved and cherished by fans from all over the country. Thanks to Major League Baseball, this sport has become even more entwined into America’s history. Every year, in early spring, fans of all types begin building excitement for the upcoming year as spring training begins. From there, it is months of excitement as the regular season rolls out, culminating in the much-anticipated World Series. Nearly every day in the summer, fans filter into some of the biggest and most impressive stadiums in the country to watch professional baseball players do what they do best. The seasons are inevitably filled with ups and downs as - from all over the United States battle it out for the opportunity to be called world champions. 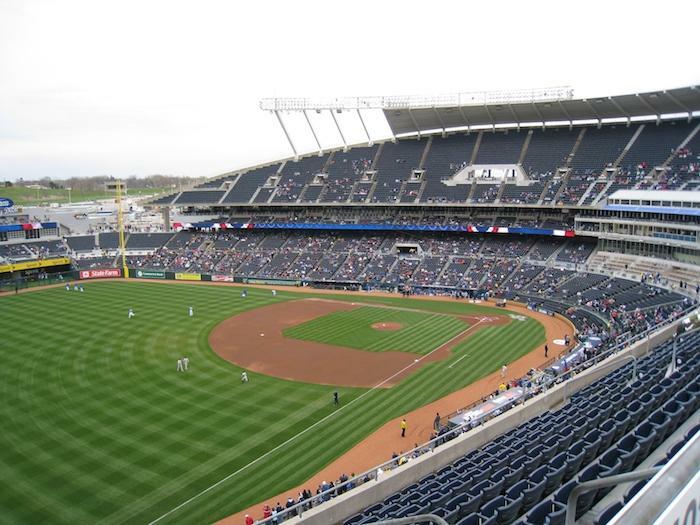 In a season that is filled with hundreds of games, exciting events such as the Major League All Star Game, and with many American traditions that have helped this spot hold on to its popularity, there is no denying the appeal of the MLB.